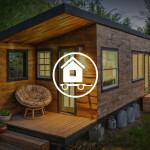 I put together these presentations as a way to help the tiny house community to the best of my ability. I presented these locally and have had several requests to put them online so here they are! 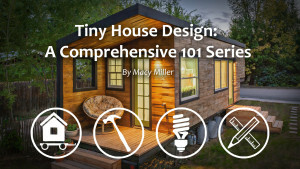 These are four sessions I have made to cover some of the main tiny house topics. 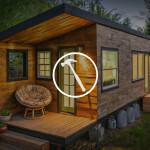 I know people aren’t interested in all parts so I split them into four different sessions focusing on ‘Construction‘ options, ‘Systems and Utilities‘, ‘Codes and Foundation Selection‘ and finally ‘Design!‘ they are not dependent on each other but you can get all four HERE! I hope they can be beneficial for you! Get all four eCourses HERE!